to the community of Fonthill and surrounding areas. 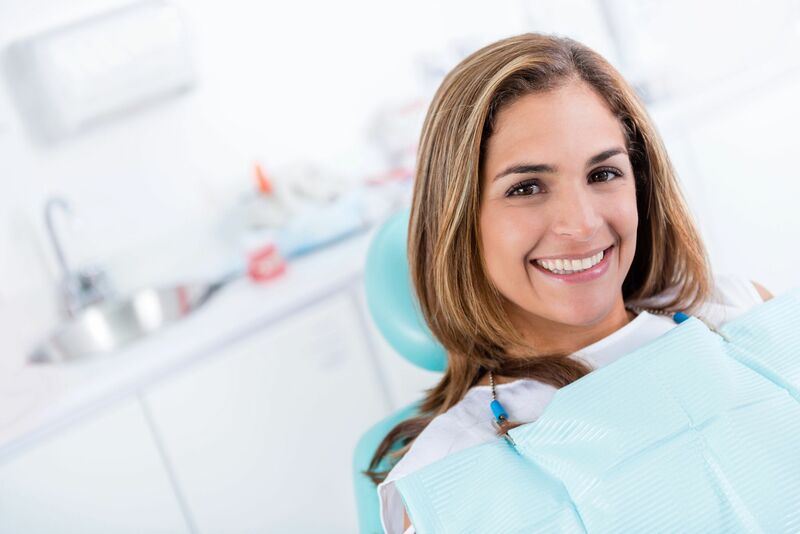 At Fonthill Marketplace Dental, our goal is to not only help our patients obtain beautiful looking smiles, but to also help our patients build confidence in a caring environment and develop new friendships with our qualified and experienced dental professionals. We aim to put your mind at ease by catering to cowards, so you will look forward to your dental visits. 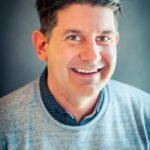 Why Choose Fonthill Marketplace Dental? Everyone at Fonthill Marketplace Dental makes it our objective to put your needs first and foremost. We will work with to make any accommodations to make your visits comfortable and convenient. We utilize the latest innovations in dentistry to provide you and your entire family with great looking smiles. 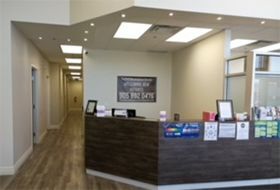 All of our dental professionals are experts at techniques to provide better comfort, in a calm and relaxing dental environment. Our dedicated team of dental professionals seek ongoing continuing dental education to ensure you always receive the best care possible. We also enjoy educating our patients on their own dental health by providing them with the information they need to maintain their wonderful looking smiles. We are located in the new Fonthill Marketplace Plaza right next to our town’s brand new Community Centre. Most of our dental professionals and staff are part of the local Fonthill community, like Kimberly, our office manager, Megan, our dental assistant, and Lisa, our dental hygienist. If you ever have a dental emergency, we are here to help and can make arrangements to see you as quickly as possible. 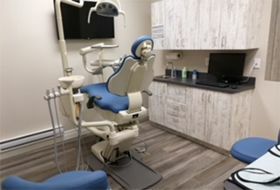 At Fonthill MarketPlace Dental, our goal is to provide comprehensive general, family and cosmetic dentistry in a warm, caring and comfortable environment for the community of Fonthill and the surrounding areas. Our doctors provide a comprehensive list of general dental services. Our Team is trained to provide a wealth of cosmetic dental services to give you that perfect smile. Our team can give you a brighter, whiter smile with our revolutionary new teeth whitening system. Invisalign clear retainers are a modern cosmetic alternative to conventional braces. Dental implants are now the standard of care for replacing missing teeth. Laser dentistry is a non-surgical treatment performed to treat gum disease. Good oral health starts from the day your child’s first tooth comes in. Dental pain doesn’t always follow office hours. We are always available in an emergency. As a dentist, I love the challenge of making dental experiences as close to fun as possible. I enjoy getting to know my patients and try to create an environment where everyone can feel comfortable and relaxed. 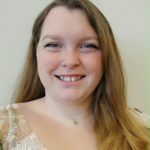 Lisa graduated in 2006 as a registered dental hygienist for 12 years and recently moved back to the Niagara region. I brought my son in for his very first dental visit to Fonthill Market Place Dental. He did amazing. The Hygienist was so nice and friendly. She showed him all the tools and instruments that she would be using for his cleaning. She was very pleasant, and knowledgeable about how to continue good oral health for my son. I decided to go to Fonthill Market Place Dental, because my Doctor’s office is right beside them. I am so happy that I did! I needed some fillings done and I have never had such a relaxing experience. The staff are all extremely friendly and knowledgeable about what needs to be done. They are amazing! The staff at Fonthill Market Place Dental are fantastic! You can tell there is a real pride in their business, as you are warmly greeted and treated with your budget in mind. Would highly recommend to family and friends!